The Yoga Garden is a community where all are welcome. It’s a place to grow and expand into your full potential, both on and off the mat. 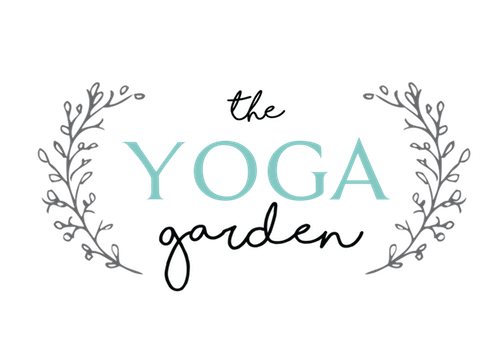 The Yoga Garden creates a unique, serene environment for yogis and newbies to grow their strength, heal their bodies and calm their minds through the practice of yoga. 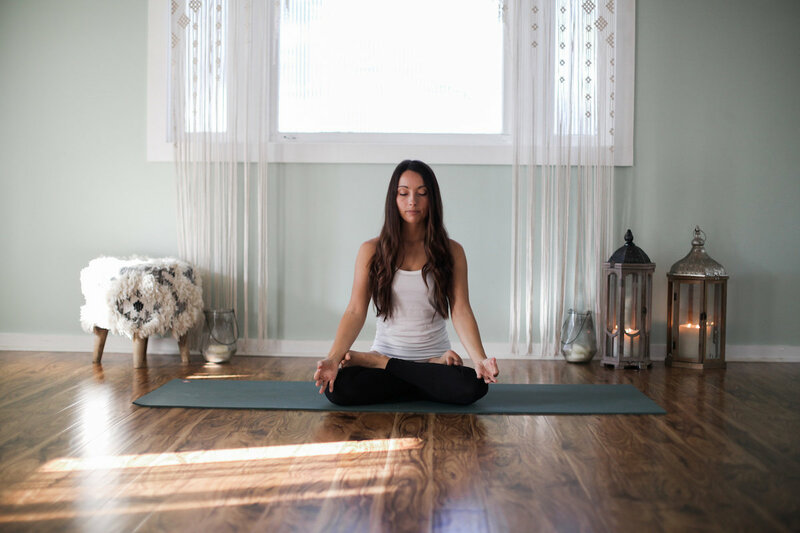 Our instructors create an atmosphere for students – of all ages, levels and walks of life – to feel comfortable and supported as they either continue their existing practice, or begin a new yoga journey. 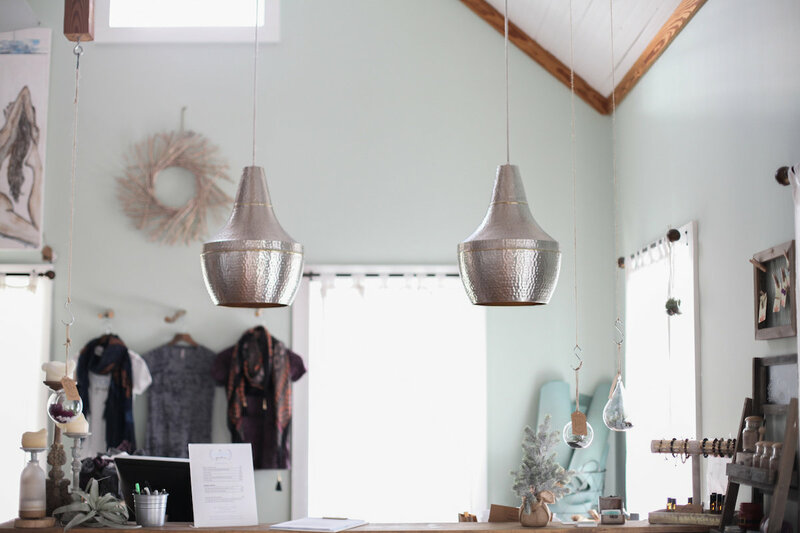 We offer an array of classes, from Gentle Yoga and Restorative to Vinyasa and Ashtanga, that will suit the need of every practitioner and offer appropriate guidance to meet you wherever you are. The Yoga Garden creates a sense of home for all who enter. As soon as you walk in, you are greeted by the beauty of the space and the positive attitude of both teachers and students. 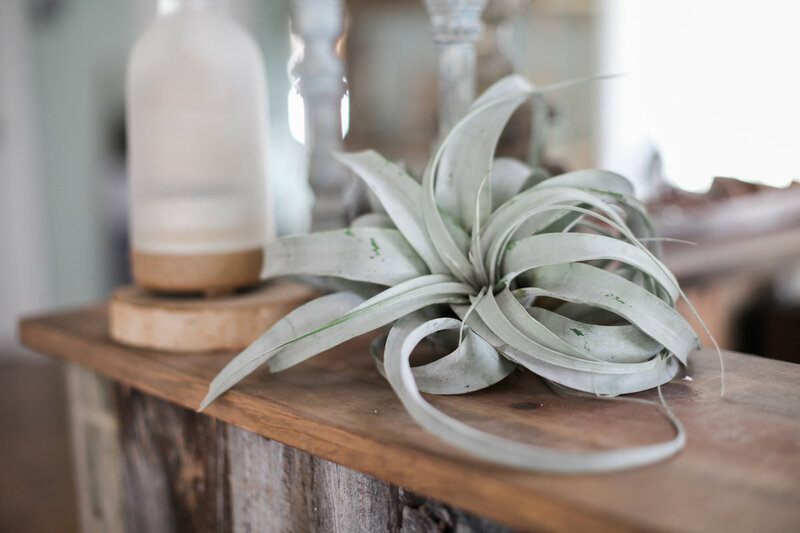 The earthy and airy aesthetic of the studio –filled with natural wood, sunlight and plants galore — creates a serene oasis that will be sure to help you find your zen.